Secondary displays need to stop your customers in their tracks and inspire them to consider that extra purchase. 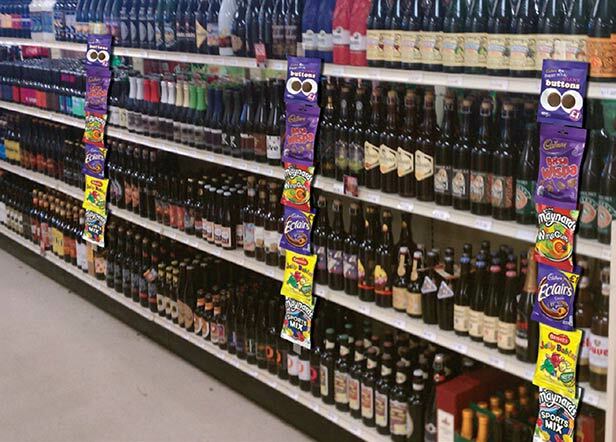 They are ideal for NEW products, products with media investment and promotions, displaying product in a second location should allow more consumers to see the category. 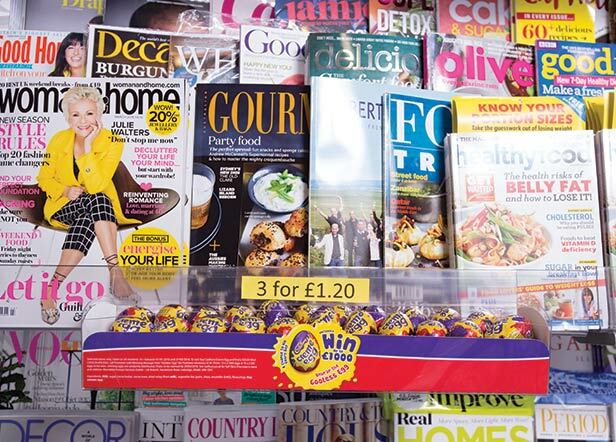 Place secondary displays in high footfall areas to increase visibility - eg the area around the counter and the main aisle .